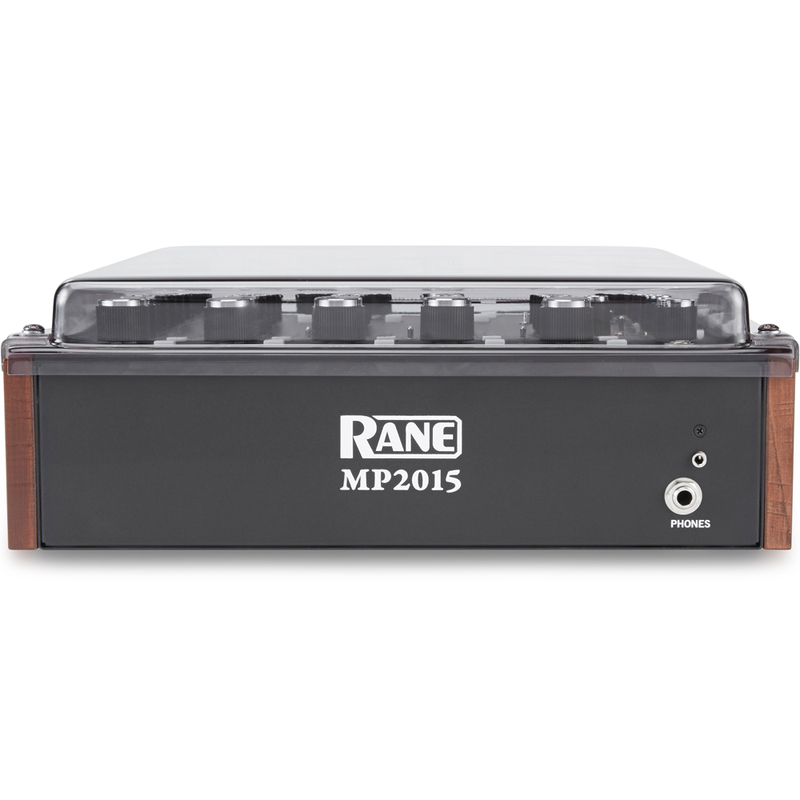 Engineered specifically for the Rane MP2015 production instrument. Our first ever cover with adjustable mechanical sides, assuring the cover will adapt to differing tolerances in the MP2015's wooden side panels. 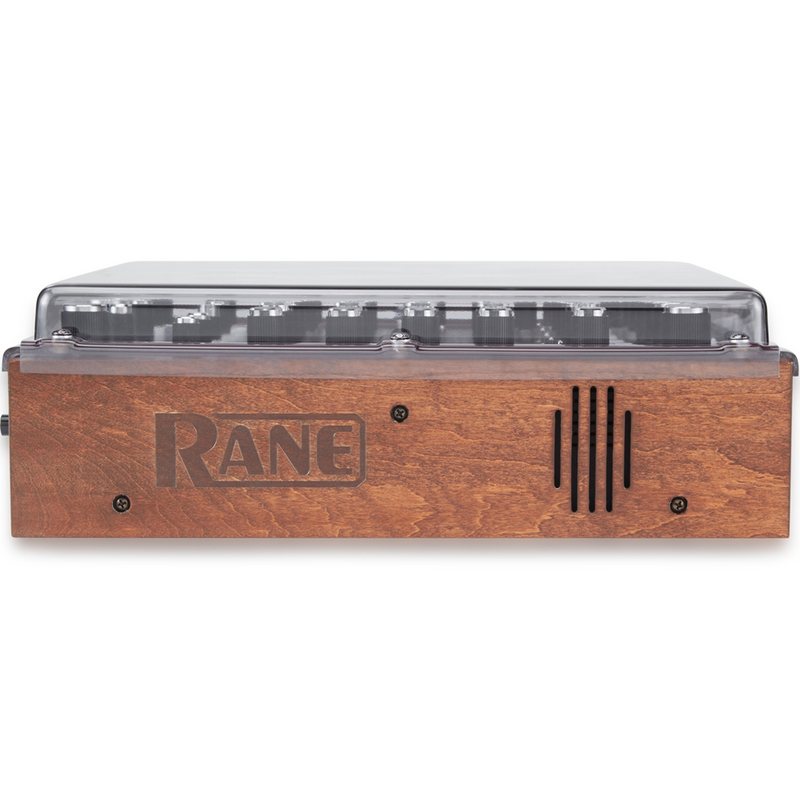 Manufactured from extra thick premium polycarbonate for extra protection - an essential investment for this elite-level rotary mixer. 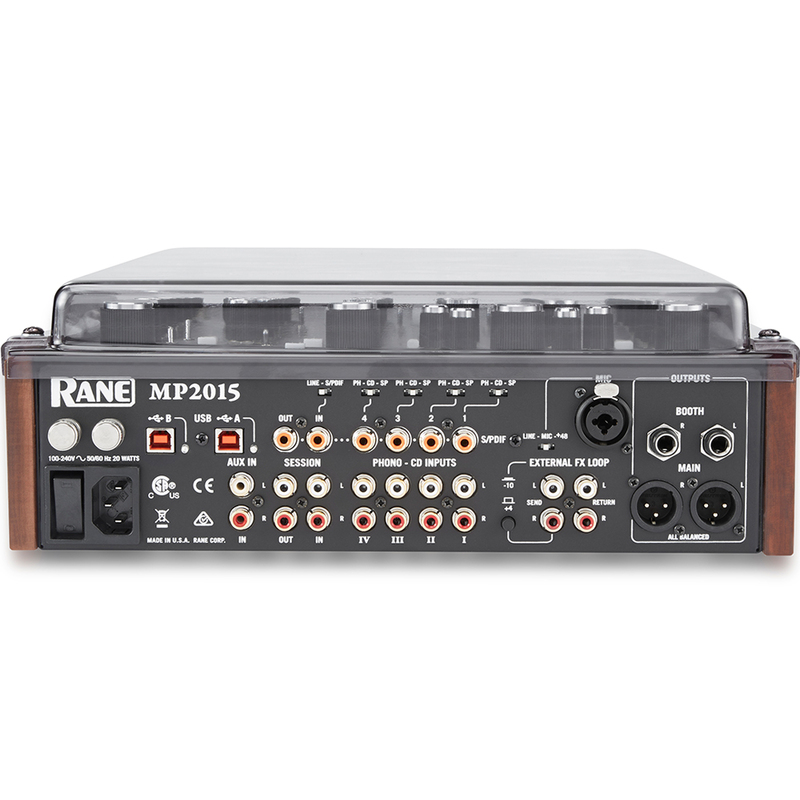 Precision moulded for a perfect fit whilst accommodating cables, the MP2015 can sit ready for operation. 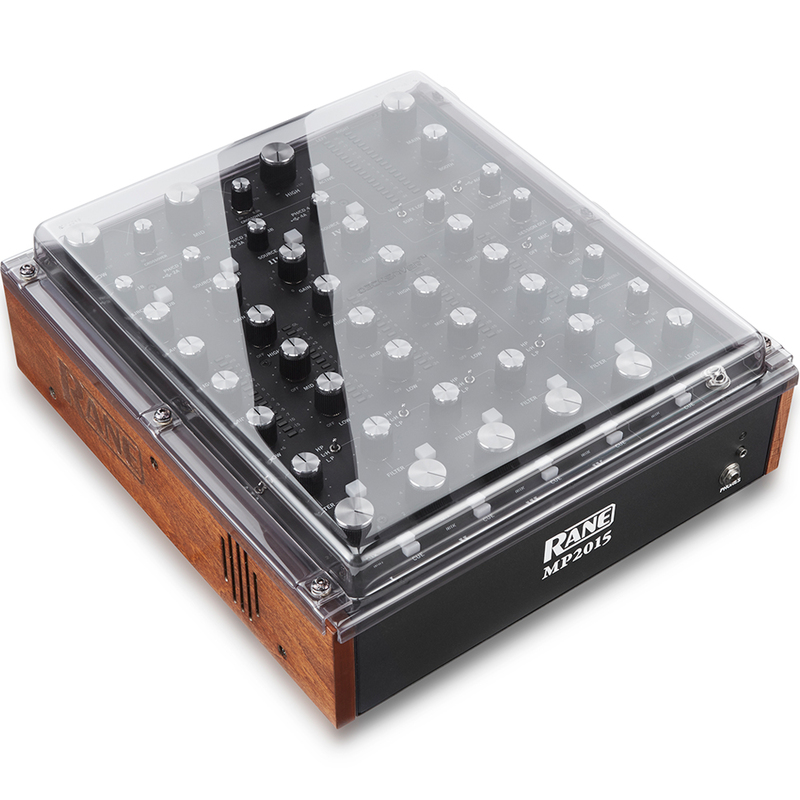 Each Decksaver cover is rigorously tested before it carries our name - shields faders and controls from dust, liquid and accidental impact at home, in transit and in the booth.